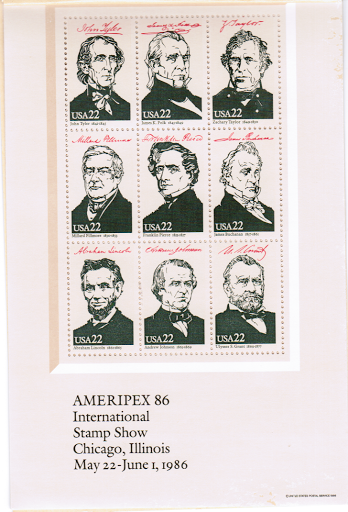 …stamps of/from my Father – 20sep2013-A – Presidents of USA to "1986"…! Stamps from my Father who stopped “collecting” stamps soon after 1986 to 1990…! 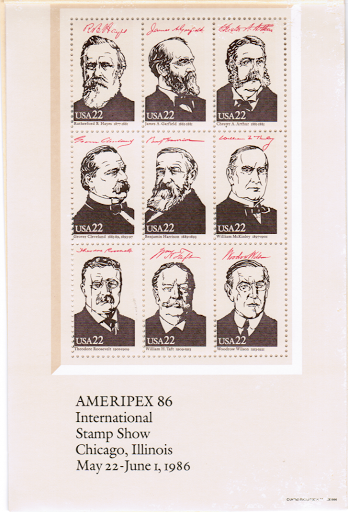 Amazingly these stamps were kept by him and brought to me to Canada…! But a ISRAEL stamps Album, walked away from me in a few minutes, last Monday morning between 7:00am and 8:30am, as the door of my house opened and closed only 3 times…! 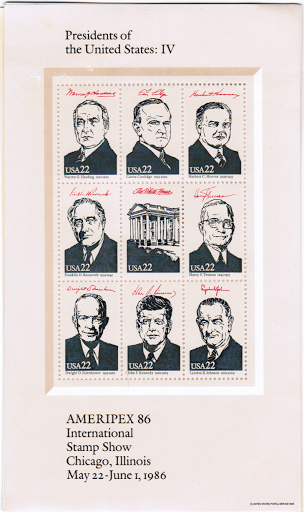 I barely found this set of stamps yesterday…! And I do not recollect ever having seen them before…! Though I had seen most of his Albums on a quick glance…! 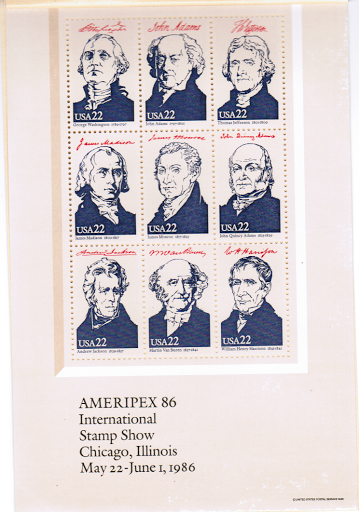 ← …philatelic prophecies of Venezuela of 1984 and 1799-1802, and 1999…!